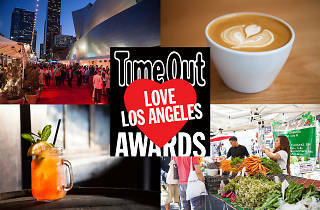 Vote now for the best restaurants, museums, festivals and more in Los Angeles and we'll give them the recognition they deserve. We already know you think Los Angeles is the best, but now we want to know which restaurants, bars, shops, music venues and theaters keep your city ticking. Vote for the best places to hang out, eat, drink and shop in Los Angeles—all the places you spend your free time. 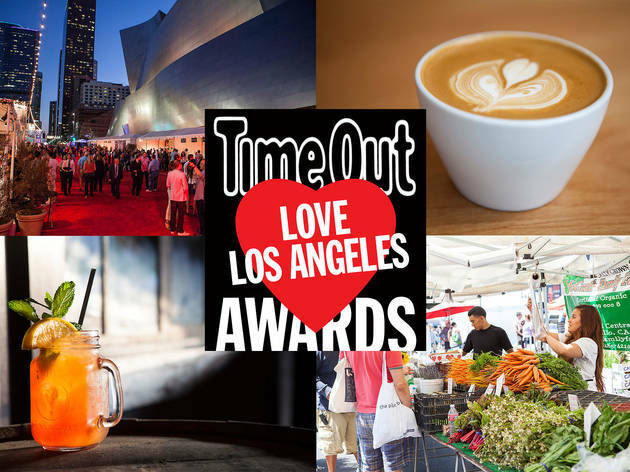 Voting ends on November 12, so spread the word now for your favorite places using #TOloveLA.